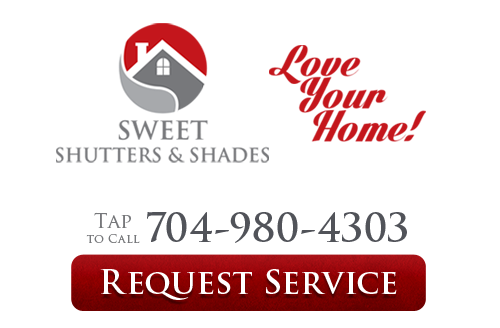 At Sweet Shutters and Shades we offer a vast collection of roller shades that add color, texture and style to any window and room. Our fabrics range from decorative, sheer, blackout, light filtering, it all depends on how much light control or privacy your looking for. 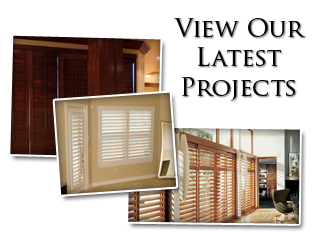 The 2 1/2" wood blinds and roller shades definitely compliment one another. 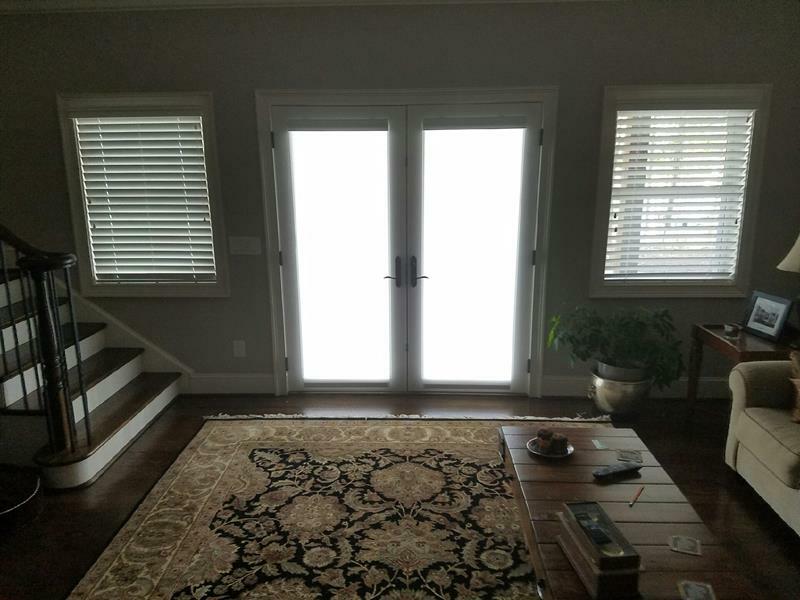 If you need Roller Shades for your project in Troutman, NC , please call 704-980-4303 or complete our online request form.